New Website Launch for Philips Zoom! Williams Helde Marketing Communications is the oldest independent agency in the Pacific Northwest. We were asked to help create the new Philips Zoom! 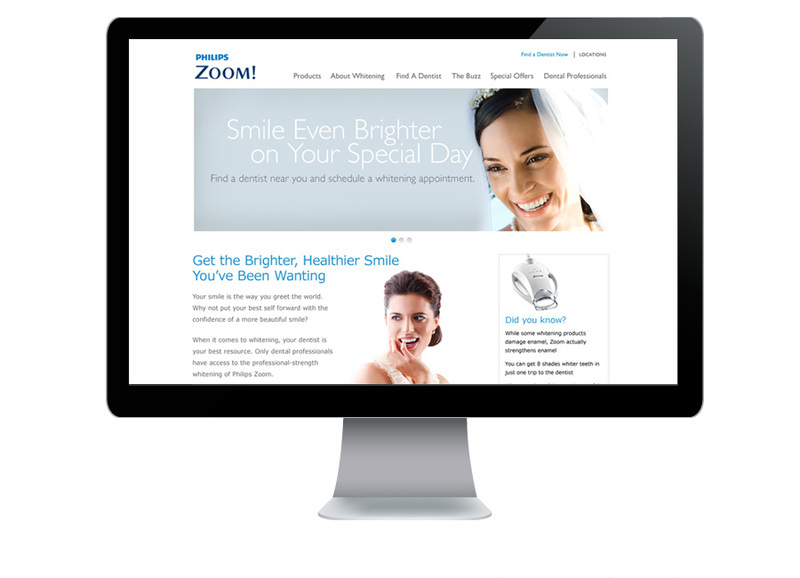 website and bring a smile to their clients face. See more website work in the ONLINE section of our site.